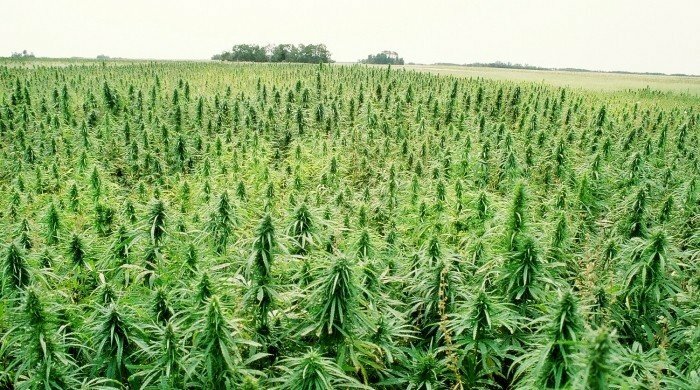 If passed, the bill would legalize industrial hemp, directing the state’s Department of Agriculture to handle licenses. Under the proposal, the state’s Controlled Substances Act would be amended to no longer include hemp, effectively ending its prohibition. According to the bill’s text, “the development and use of industrial hemp can improve the state’s economy and agricultural vitality”. This, of course, couldn’t be more true. Hemp is an incredible and diverse plant that, according to congressional research, has a market consisting of over 25,000 products. Our nation imports roughly half a billion dollars in hemp from other countries on a yearly basis, mainly Canada and China, while we maintain the illegality of our farmers producing it themselves. In February, a pair of legislators introduced a similar measure in the state’s House, and federal legislation was introduced this week to protect states that decide to legalize hemp or marijuana (whether for recreational or medicinal purposes). Was passed the Hemp Law here in Kentucky also now we need to pass the Medical Marijuana law also!! Please help us here! !